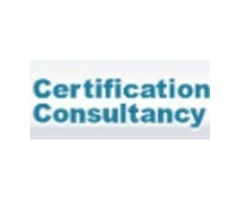 Are you looking for API based Esignature? 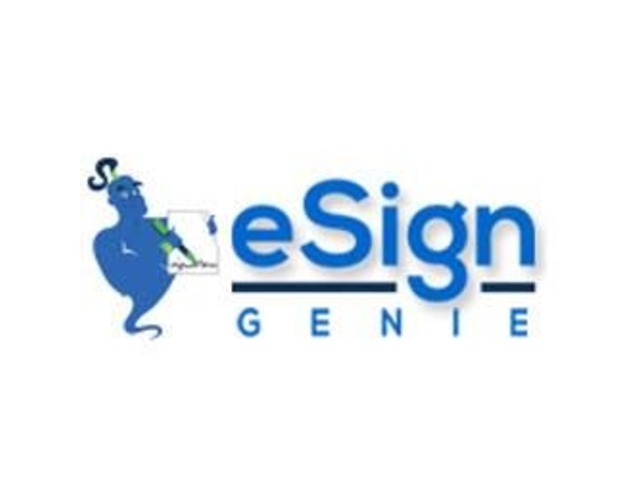 Customers that prefer digital document signing when obtaining esignatures on forms generated via web or mobile applications or at the end of a certain process on the website can use eSign Genie , Yes eSignGenie offers a full spectrum of APIs to automate the document sending and esignature process If you don’t believe so do try free trial. 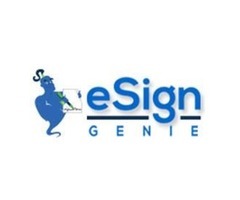 Yes, eSign Genie also offering 14 days free trial. So what you are waiting? 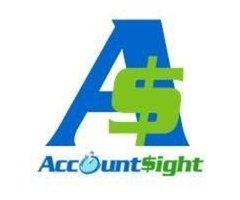 Sign up fast for free trial.